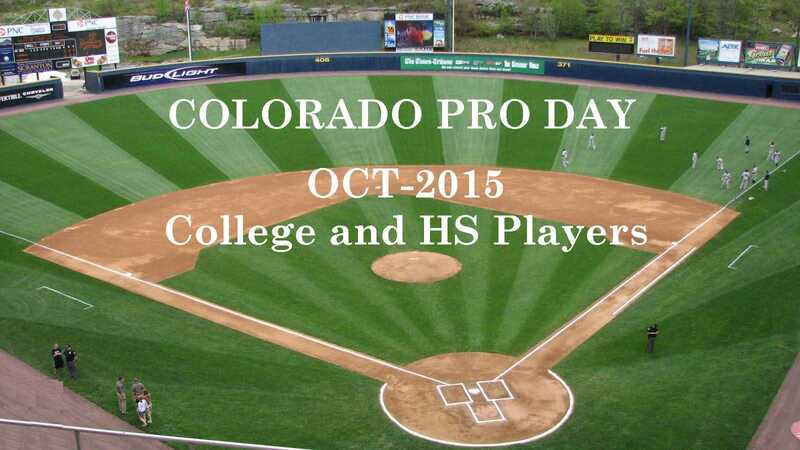 The Colorado Pro day is a special day in the Fall where Pro scouts come through Colorado to view the top College prospects. College Players attending – from Northern Colorado, Colorado School of Mines, Colorado Christian, CSU-Pueblo, Adams State, Regis University, and Metro State. We have also invited the top sophomores from the regions Junior Colleges. College players will be assigned a check in time for Saturday. CHECK IN: Starts 30 minutes prior to your session. Once you get registered, you will receive an email about your profile, and event details.